I had the pleasure of working with the incredibly talented folk at Sony to design from the ground up a new suite of video editing tools for fast and focused viewing, organizing, and editing of high quality footage. These products include Catalyst Browse, Catalyst Prepare, and Catalyst Edit. Browse is the perfect way to playback and apply color corrections to your high quality Sony footage. We created a streamlined media browser built with a highly optimized playback engine so that browsing Sony media and devices is easier than ever. Accessible to both consumers and professional DITs, Browse focuses on doing a few things extremely well so that you can view dailies on set and immediately make the adjustments you need. Complex folder structures are simplified by abstracting them into individual video files. Fast workflows for cliplists, bit accurate copying, and lossless transcoding save video producers a ton of time. 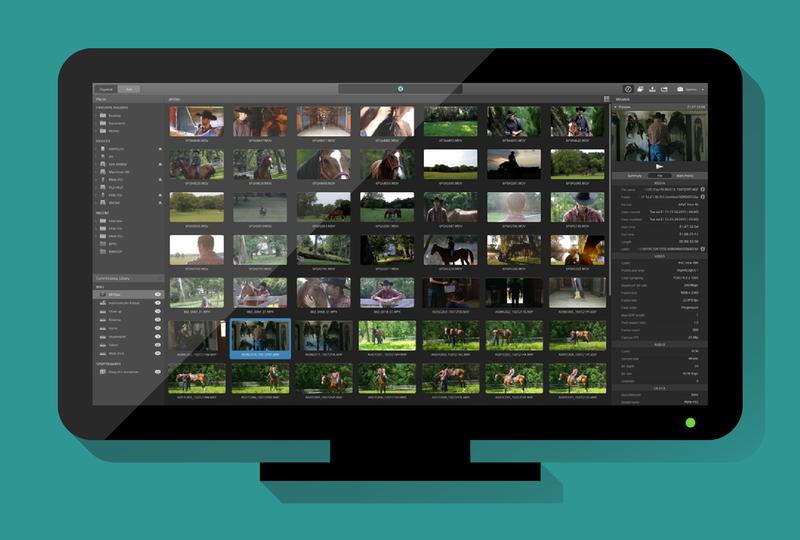 Catalyst Prepare makes processing and organizing video data to a whole new level. Prepare is a powerful tool for rough cutting, transferring, organizing, and color correcting large numbers of high quality video files. With support for multi-camera ingest across various different codecs, there is no better way to prepare your files for editing in your preferred NLE. Catalyst Edit is the easiest way to cut together a perfectly rendered video. Edit automatically detects the perfect project and export settings based on your source footage and lets you layer on a multitude of unique audio and video effects. Smart defaults mean you don't need to fuss with project settings, but you still have the flexibility to make changes later. Seamlessly integrating with Prepare, all your rough cuts and color corrections can be imported or updated live.